GKFX is one of a kind global market maker, having the head quarter in London and being regulated by key global regulators which include the United Kingdom’s FCA but also many other local regulatory authorities. This is an important key factor that any future trader should take into account when he decides to start investing money into a trading company. Few people know that lately there has been an explosion of companies that do not respect any type of regulation criteria and therefore the invested amount can easily be lost. GKFX has managed to invest first in people, targeting only professionals with experience and desire to work with advanced methods. The key to success in this type of business is to take care of your client’s money because a pleased client can bring you another 10 investors – a strategy most companies do not take in account. 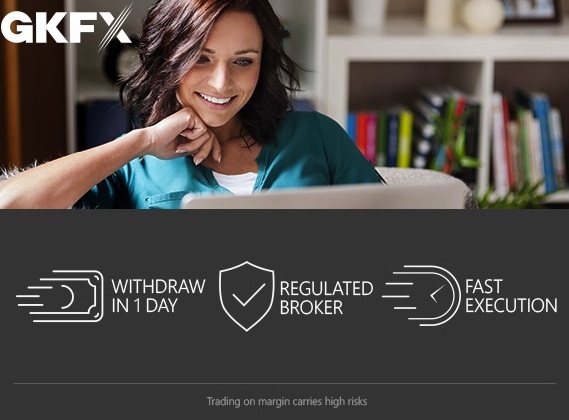 This type of marketing has turned GKFX into one of the most influential trading companies across the globe opening strategic locations in 18 cities and 14 countries. Besides Europe, the London Premium Trader is basically writing history in cities throughout Asia & Middle East such as: Dubai, Hong Kong, Jakarta, Shanghai and even Beijing. Such a high performance could not be achieved without a highly respect for clients and a well presented managing strategy. GKFX can be proud of their big family which gathers 400 professionals across all capital markets, a wide coverage which gives clients a profound knowledge of global trading and also what to expect from their trading partner. Even though GKFX was first established in 2010 it had a rapid growth, expanding its offering to over 600 products including FX, CFDs, Commodities, Equities and Indices, providing a first class reliable user experience. 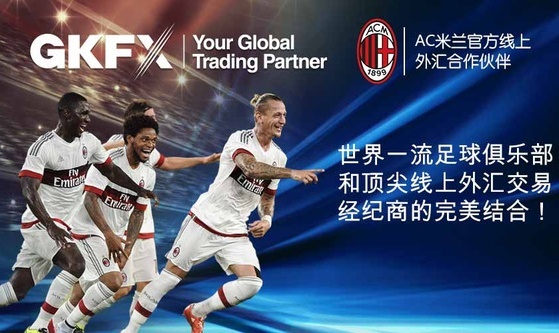 In the middle of 2015, GKFX has established a marketing partnership with the famous football team AC Milan, guiding both teams on the road to success as the GKFX CEO Serkan Arli affirmed “ I am confident that this strong partnership will result in a bright success, enhancing both our brands and presence in the respective markets.” Transparency is also another key factor taken in to account by the GKFX and it comes along with innovative platforms that are at the technological forefront of our days. Start trading whenever you wish in a professional way being advised by the most experienced traders in London and worldwide with a simple click.